You’ve been in the gym for hours. Your fingers are stiff. 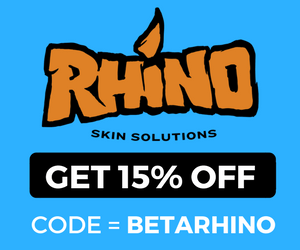 Your skin hurts. Despite all of this you want to do more. After all, you want to get stronger and training is supposed to be hard. Sure, core strength is extremely important in climbing and improving core strength should be a feature of a successful training program. Unfortunately, the way most climbers approach core strength misses the mark. To highlight 3 of the most common errors in core training, let’s keep fleshing out the above scenario. 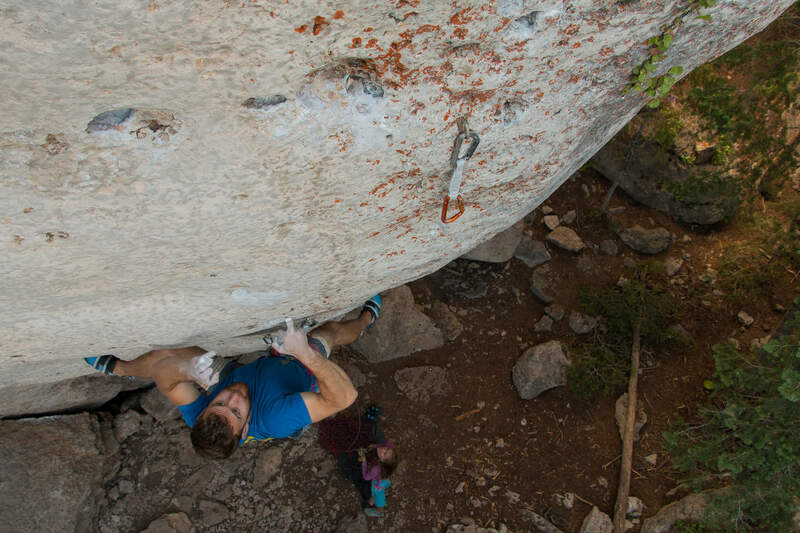 Our motivated climber determines they are too wrecked to actually keep climbing. However, they decide to finish their session with a core workout. Our climber runs through this circuit with little to no rest between sets and exercise, gets sweaty, and leaves the gym feeling like they’ve really put the work in. The author training on the rings while injured last year. The exercises are never progressed. Ultimately, this issue speaks to a larger shift that needs to take place in how climbers think about their training. 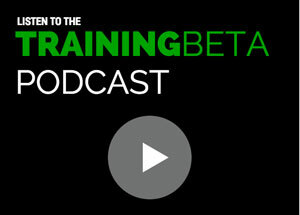 To put it simply, the goal of training isn’t to get tried. 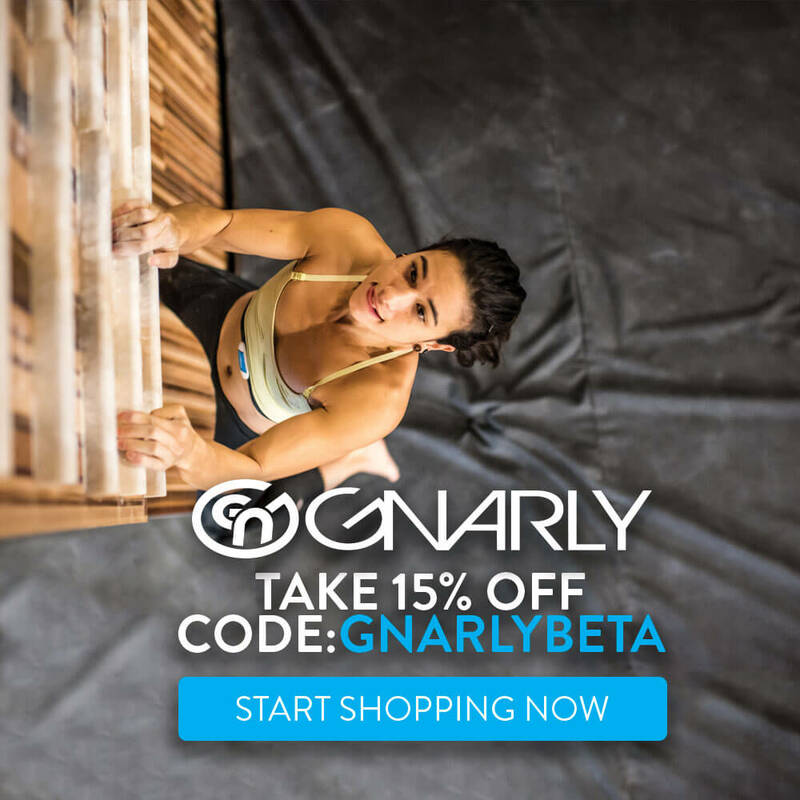 The goal is to improve your climbing performance. To this end, we shouldn’t be looking to simply just do more, but should instead be after doing the least amount of training needed to improve our climbing performance. 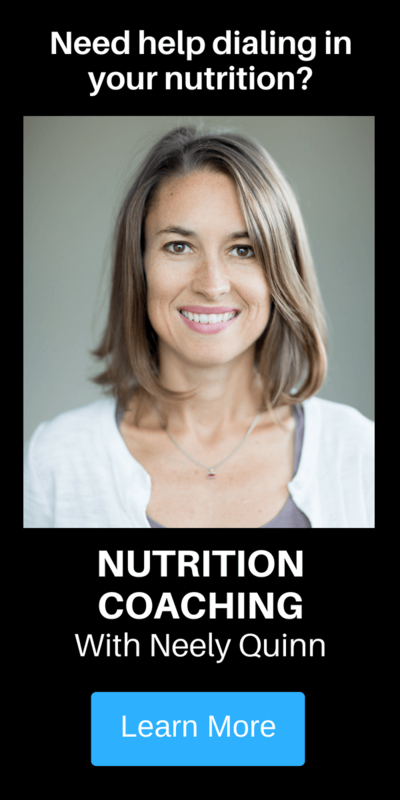 Finding this minimum effective dose lets us spend more of our energy actually climbing, which is what we are supposedly training for in the first place. 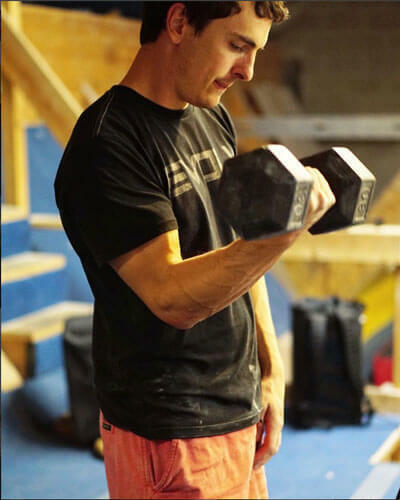 If we look at our sample climber’s decision to “finish off with some core work” despite being completely wrecked, from this perspective we can clearly see that this climber is simply trying to cram more training than they can handle into their workouts. While we can’t fault our climber’s motivation, all they are really doing is creating more fatigue they’ll have to recover from. A better decision would have been to know they’d given what they had for the day, start resting and recovering so that they can come back for another high-quality session, and save the core work for when they can put high-quality effort into it. 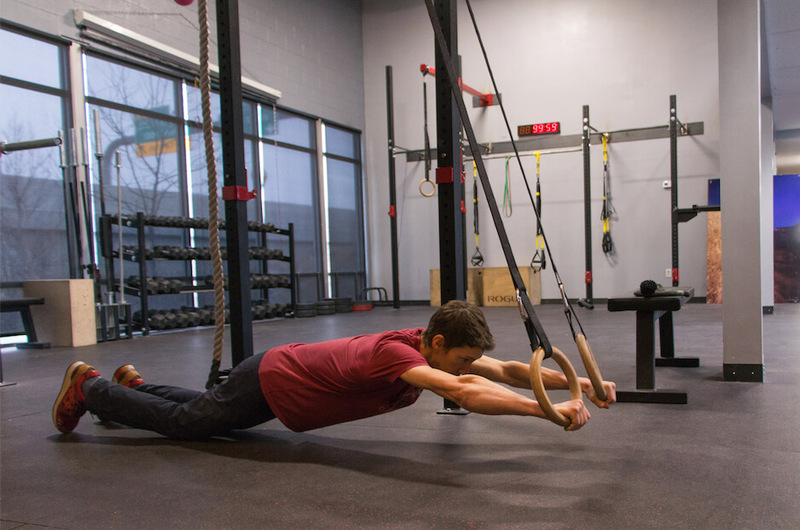 While we know our climber shouldn’t have tacked this core workout onto their session in the first place, there’s also an issue with the core circuit itself. The issue here lies within the sets/reps scheme and the amount of rest. As we know from the rest of our training, a strength training protocol calls for high intensity/load, low rep, and plenty of rest. Clearly, 3 sets of 25-30 reps with little to no rest fall outside the parameters of strength training. As a result, our climber isn’t really training core strength, but core endurance. This isn’t a problem if their goal is to be able to do more crunches or hold a longer plank. However, if their goal is to get a stronger core for climbing, then this kind of work is a waste of time as it lacks any sport specificity. To put it more simply, we never fail on rock climbs due to a lack of core endurance as our forearms are always going to give out first. A more effective core training circuit would feature exercises difficult enough that performing 5 reps feels maximal and where enough rest is taken between sets to allow for multiple sets of this high-intensity work to take place. The final issue with our sample climber’s core training is simply that it always stays the same. With any kind of training, our bodies adapt to the stimulus over time. This is what makes us stronger. However, if we want to keep getting stronger, we need to continue increasing the stimulus to force our bodies to keep adapting. This is a basic training principle called progressive overload. Ultimately, we seem to know this when we are bouldering, in the weight room, and on the hangboard. However, this same principle applies to training core strength. If we do not progress the exercises over time, there’s no new stimulus for the body to adapt to. This means doing the same core circuit over and over again is simply just getting you tired and not producing more strength gains. Ok, we’ve covered the errors in the common climbing approach to training the core. In the process, we’ve established some principles that need to be kept in mind when designing a core workout. 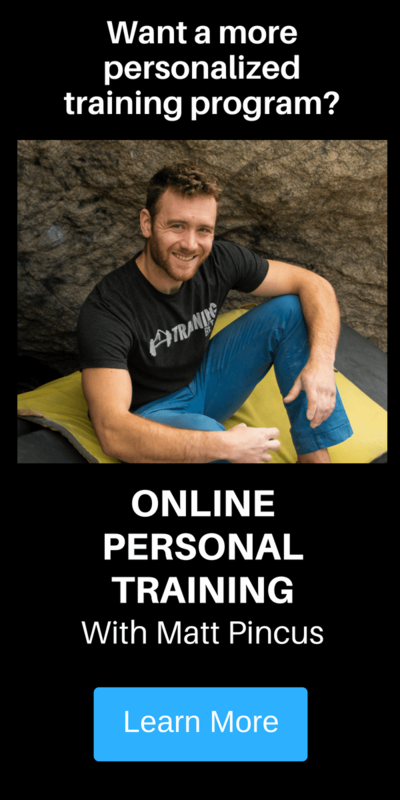 However, there are loads of different core exercises out there, so what actually constitutes effective core training for climbing? As Bechtel states above, in climbing we use our core almost exclusively as a stabilizer. However, a careful reading of this quote also shows that Bechtel isn’t just defining the core as a stabilizer, but also suggesting that most common core exercises don’t train the core in this way. 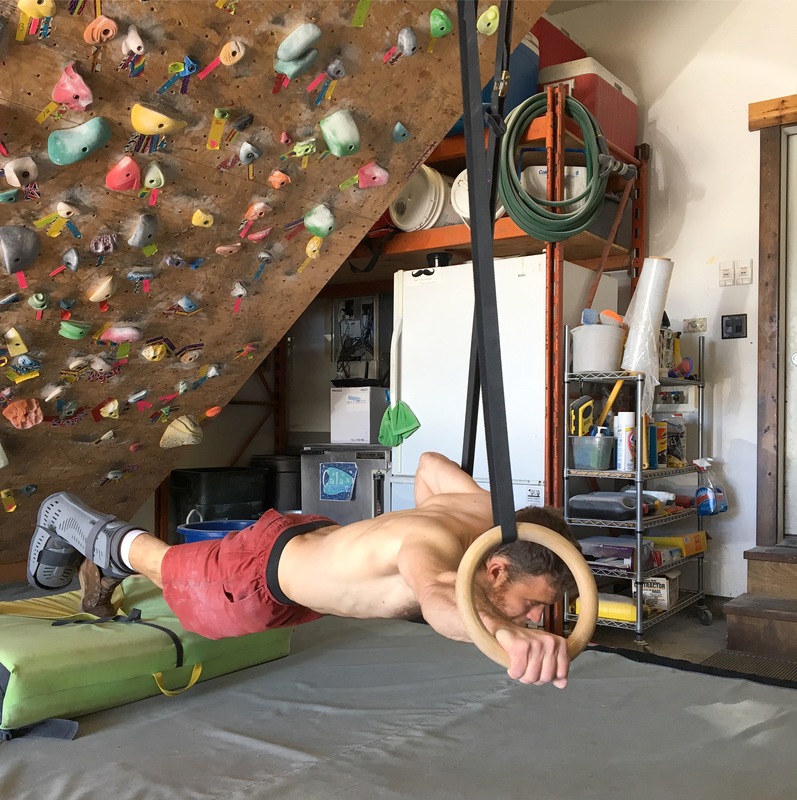 Clearly, if we want to produce climbing specific core strength, then we not only need to avoid the common mistakes we outlined above, but we also need to train the core in line with how we use it when climbing. This doesn’t mean that all our core exercises need to mimic climbing movement. Just that they need to account for sport specificity by targeting the core as a stabilizer, not as a prime mover. Check out the rest of Bechtel’s article on core training for a list of appropriate core exercises: Advances in Core Training. Ok, so we’ve now spelled out some of the common errors and what our main goals should be in training our cores. With all that out of the way, how exactly should you train core strength? To put it succinctly, we need to target the core as a stabilizer and stick to a strength training protocol when doing so. 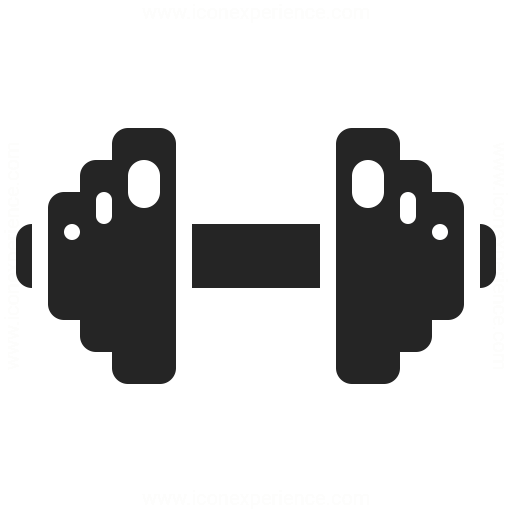 This means low reps and high intensity. Finally, whatever exercises you choose, these exercises need to be progressed over time to ensure that the intensity stays high and that progressive overload is achieved. To give you an idea of how all this works practically, let’s look at two exercises: the ab rollout and the hanging leg raise. You may be familiar with the ab rollout from seeing devices like the ab wheel. This exercise can also be done using gymnastic rings or TRX straps. No matter what piece of equipment you use, the ab rollout is a great climbing core strength exercise. It treats the core as a stabilizer (resisting bending at the waist) and it can easily be progressed or regressed depending on your current strength level. To perform this exercise effectively, we know that we need to follow a strength training protocol of low reps and high intensity. 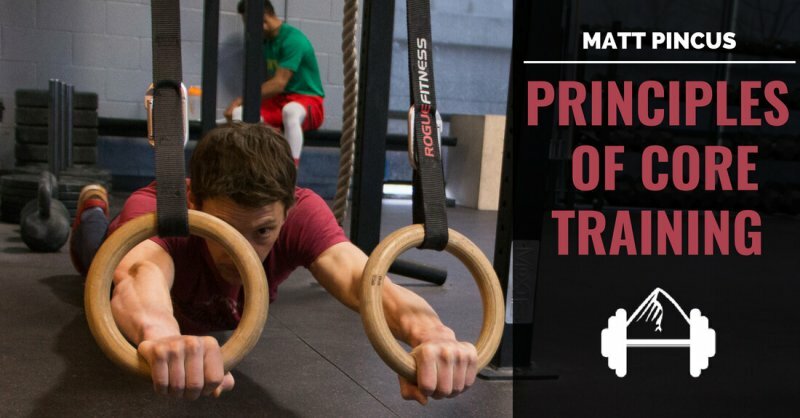 Keeping the reps low is simple, but how do you ensure that the intensity is high? The answer to this question is that you simply progress or regress the exercise to account for your current strength level. With the ab rollout, you finetune intensity by adjusting the height of the rings and the position of your feet relative to them. Another good example of how we can progress or regress exercises to get the right intensity is the hanging leg raise. 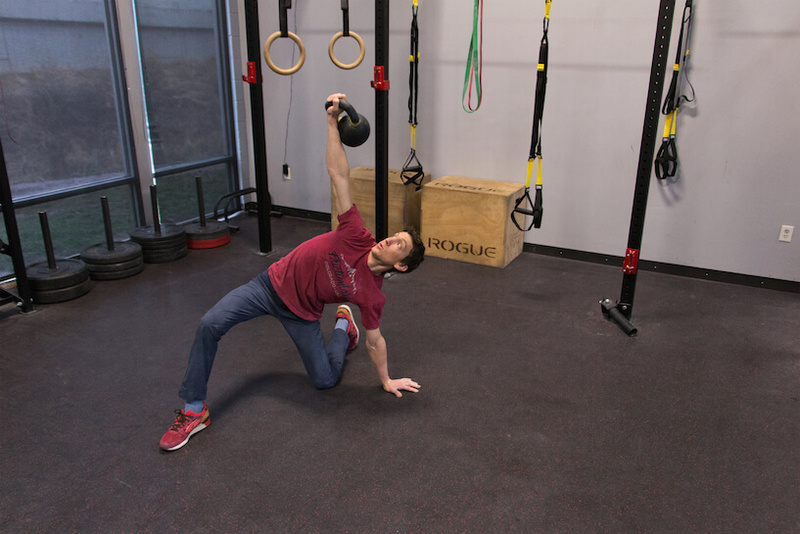 Exercises variations like toes-to-bar, knees-to-elbows, and hanging-knee raise are all versions of this movement. It’s important to note these exercises are a bit of a departure from the “treat the core as a stabilizer” rule. However, if your feet have ever cut on a steep climb, the sport specificity of these exercises should be pretty clear. Again, the key to making these exercises worthwhile is sticking to a strength training protocol by adjusting the intensity. However, unlike with the ab rollout where we adjusted the intensity by changing the starting position of the movement, with the hanging leg raise, you simply move to easier or harder versions of this movement pattern to achieve the right difficulty. When doing any core exercises, I like to cap the number of reps at five. If you can crank out more than five reps in a row, then the movement isn’t hard enough and it’s time to move to a harder variation. With both of theses sample exercises, you might be thinking that doing 3×5 for a core exercise feels like a radical departure from what you’re used to. However, I challenge you to go give it a try. If you adjust the intensity of your core exercises appropriately, I guarantee you won’t feel like you’re taking it easy. Plus, the best part will be you actually start making real gains in core strength.